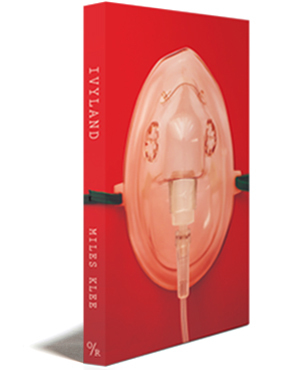 Miles Klee’s forthcoming novel Ivyland — with a description referencing sinister pharmaceutical companies, bleak comedy, and New Jersey — has our interest piqued. (It doesn’t hurt that lit-blogs we like are saying good things about it.) His story “If You Could” appeared on Storychord not long ago. The fine literary magazine Slake has a Kickstarter project up and running. At Bookforum, Johanna Fateman on Nile Rodgers’s memoir Le Freak. Cats Hate Reading: best literary tumblr, or best literary tumblr ever?